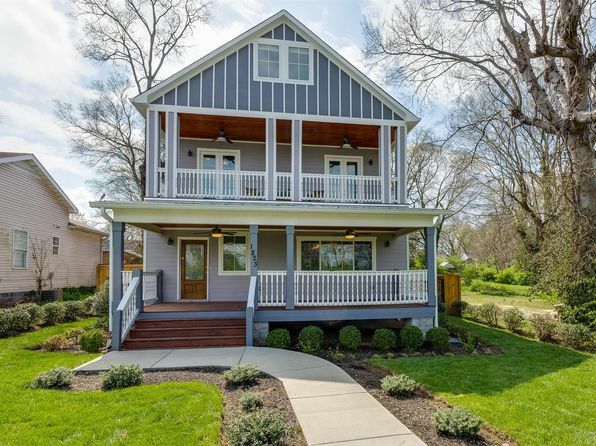 A quick view of the most influential metrics in NASHVILLE ZIP CODE 37206. 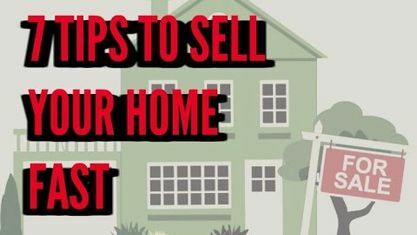 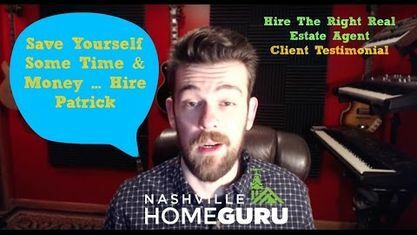 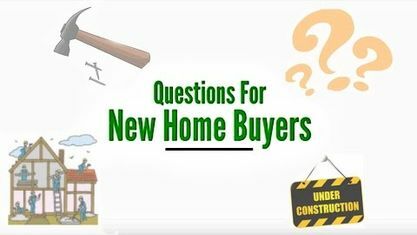 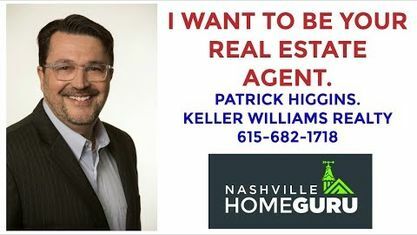 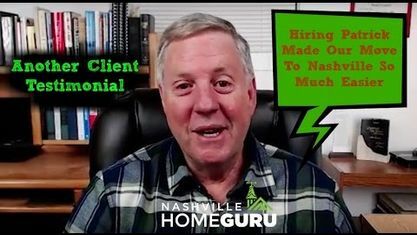 FOR NASHVILLE HOME LISTINGS IN THE ZIP CODE 37206, PLEASE CONTACT PATRICK HIGGINS - KELLER WILLIAMS REALTY 615-682-1718. 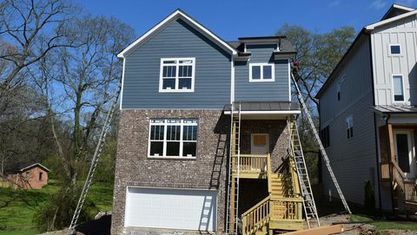 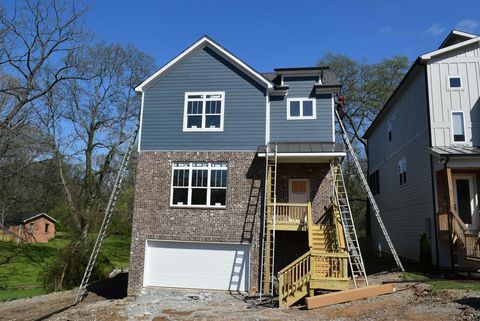 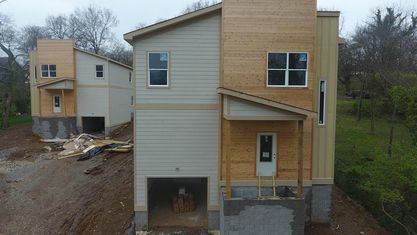 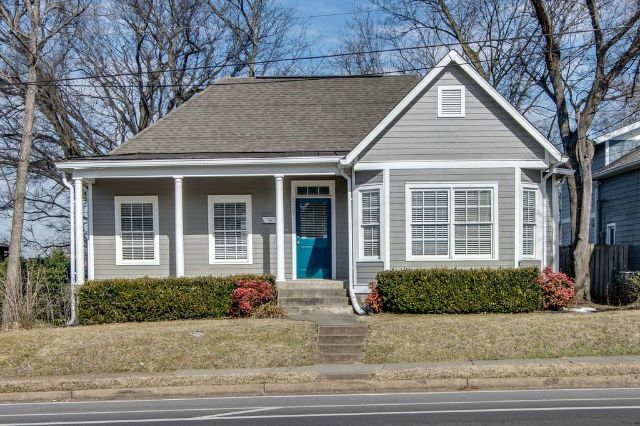 View our selection of available properties in the NASHVILLE ZIP CODE 37206 area. 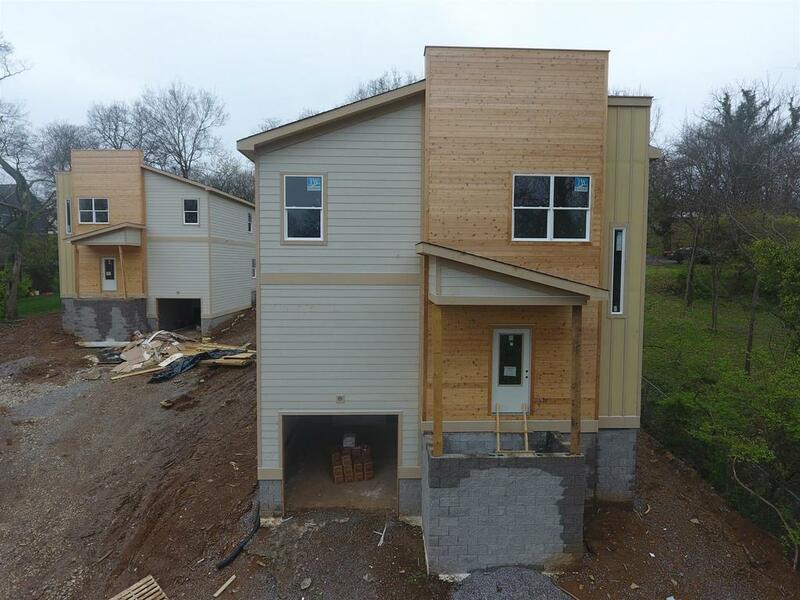 Check out the latest demographic information available for NASHVILLE ZIP CODE 37206. 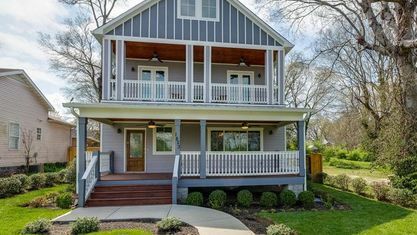 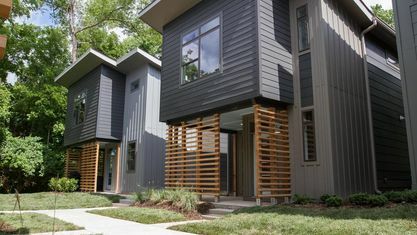 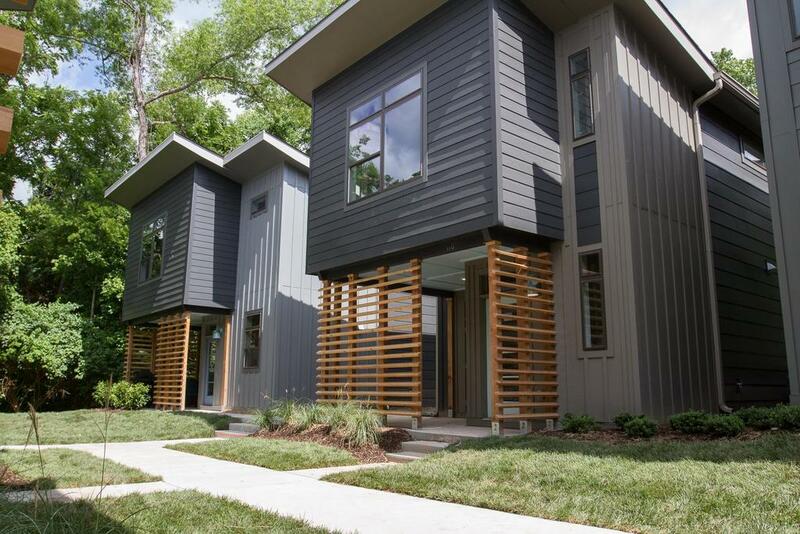 Get to know NASHVILLE ZIP CODE 37206 better with our featured images and videos. 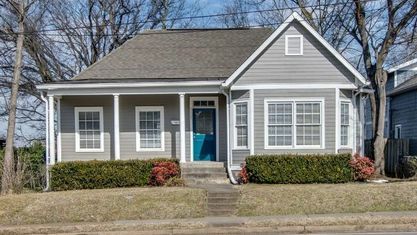 Learn more about schools near NASHVILLE ZIP CODE 37206 complete with ratings and contact information. 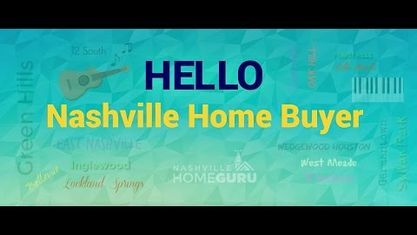 Browse through the top rated businesses in the most popular categories NASHVILLE ZIP CODE 37206 has to offer.